R.J. Tilley Plumbing & Heating, Inc. has many years’ experience providing water heater repair services in Bon Air. 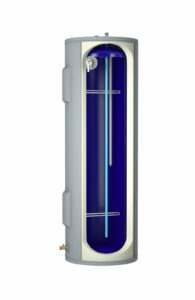 For installation of a new water heater in Bon Air, VA, please contact us for an estimate or an appointment. Our team has decades of experience servicing clients in Bon Air and we have thousands of satisfied customers. 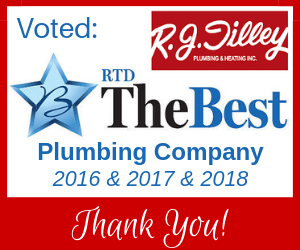 Many customers who have been pleased with our plumbing and water heater services have gone on to remodel their kitchen or bathroom with R.J. Tilley.